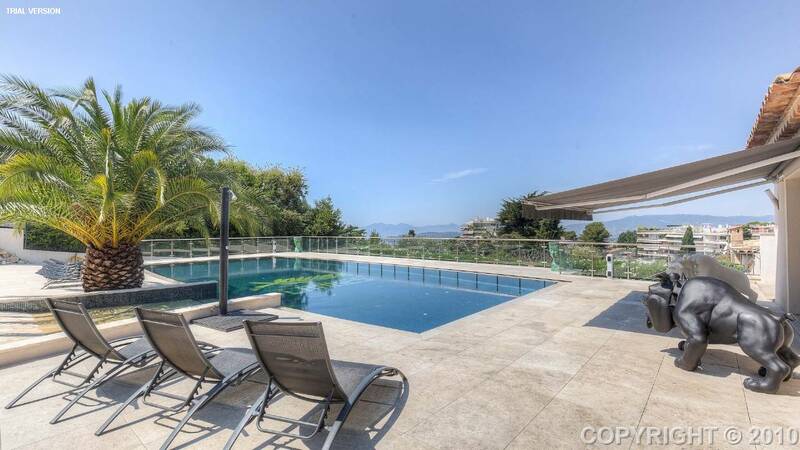 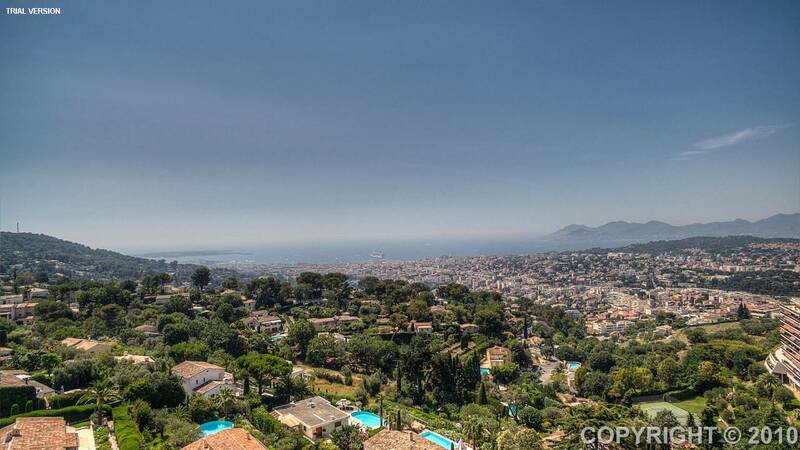 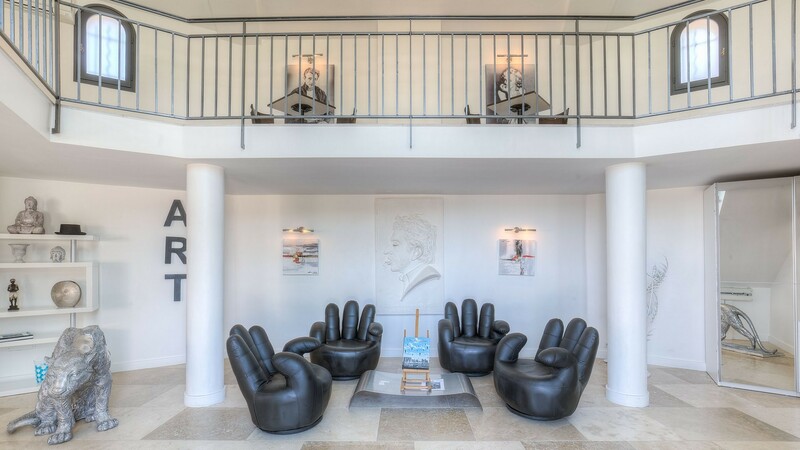 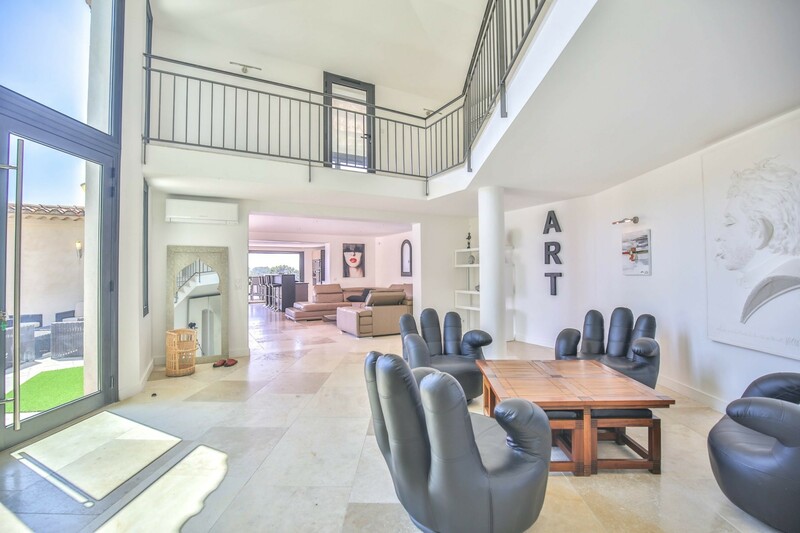 Superb home with a total living area of 350m2, set within a landscaped plot of 1,600m2 with a swimming pool, situated in an elevated position on the Heights of Cannes with simply stunning panoramic sea views towards the bay of Cannes and the Esterel. 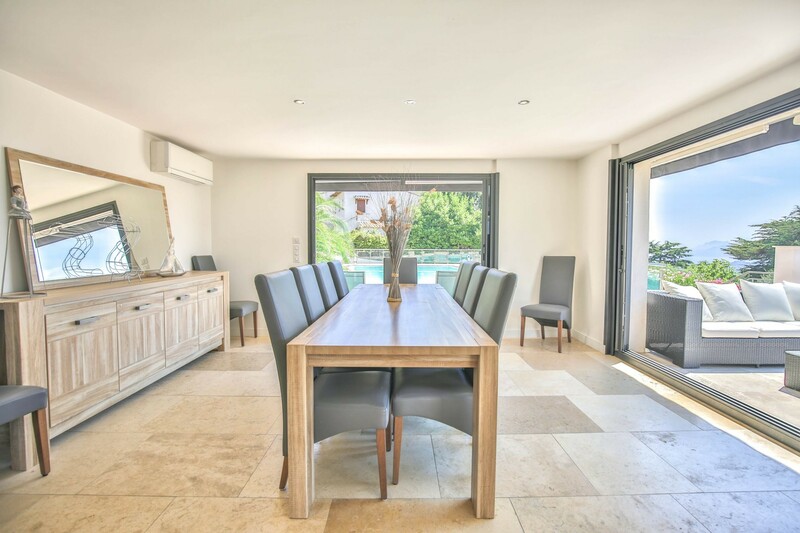 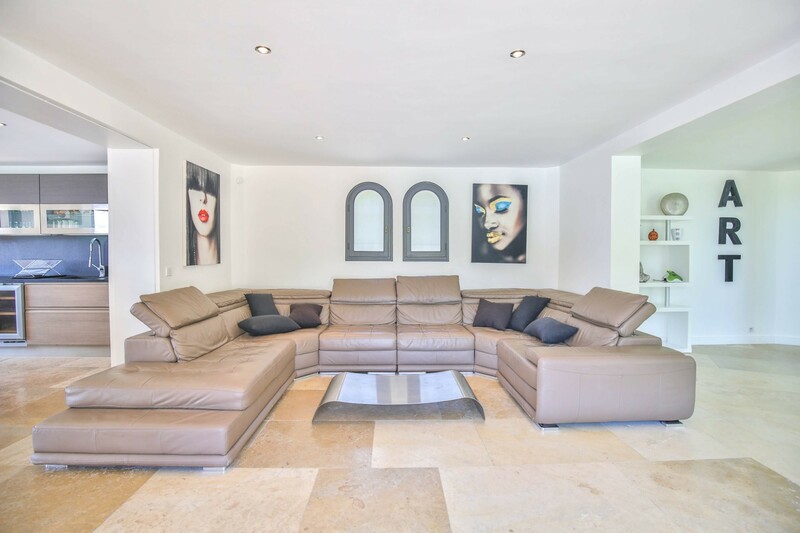 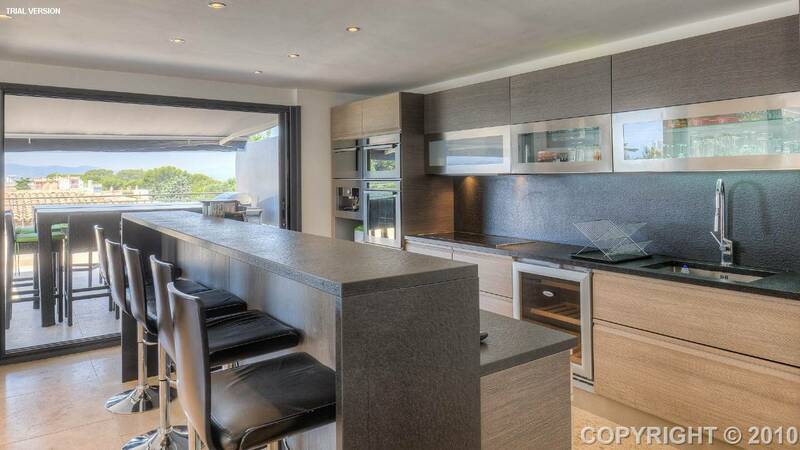 This majestic modern villa is in perfect condition throughout and offers 7 bedrooms including studios. 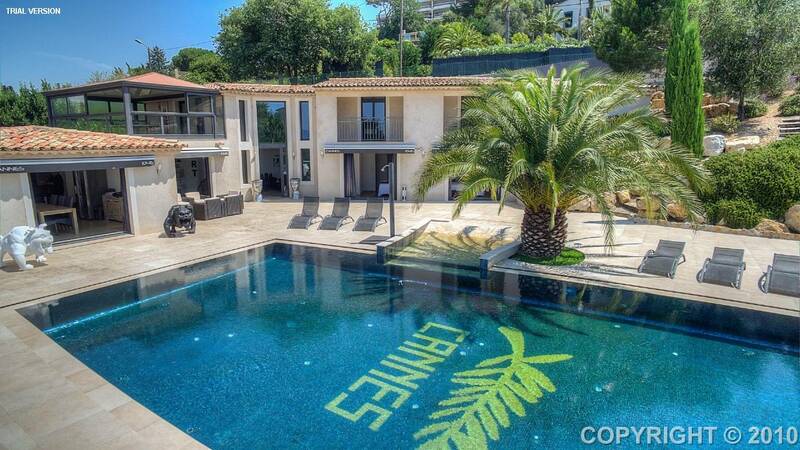 Ideal rental yield.